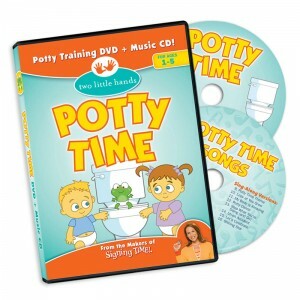 This is the second installment in a two-part series about potty training multiples. To see our first installment, click HERE. In our first article we talked about readiness and supplies. Now we move into working with the twins together… although not necessarily potty training together! Children who have Down syndrome may potty train somewhat later than their typically developing peers. Potty training tips written for most kids are likely to help with a child who has Down syndrome as well, but perhaps just a little later. 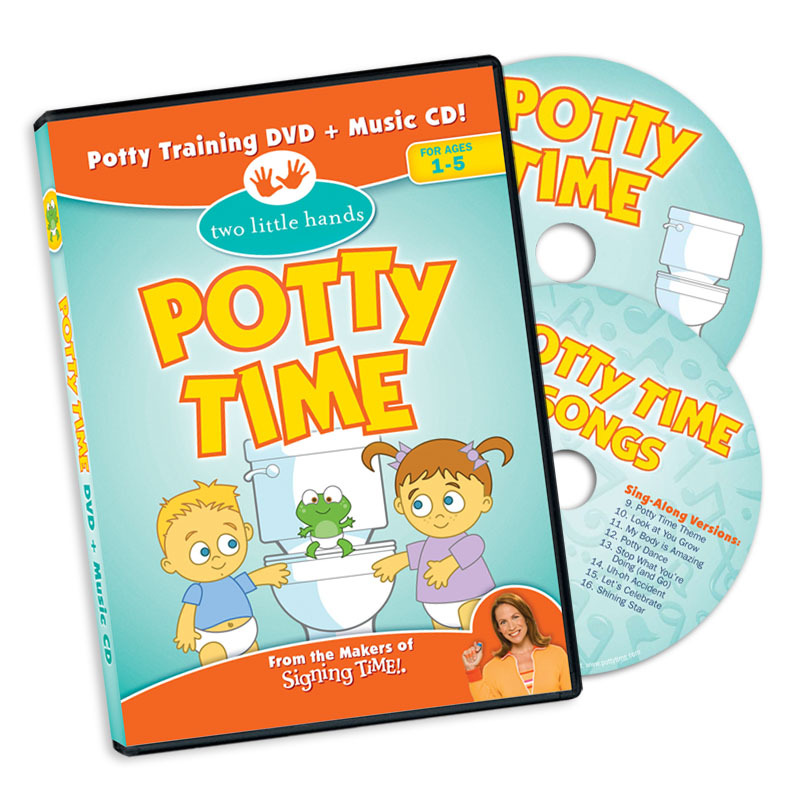 Visit our Resources page for some ideas to get you started with potty training in general. While some children who have autism train around the same time as their peers, others may take longer to train or have behaviors specific to their autistic tendencies that will make potty training a little more of a challenge.